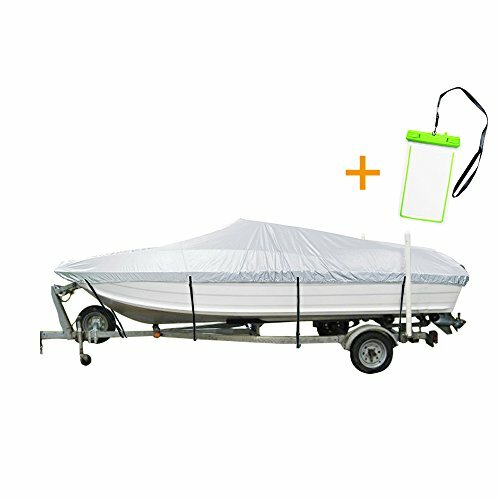 •TRAILERABLE BOAT COVER: Fits most V-hull runabouts, outboards and I/O, and other boats from 12' - 14' L x 68" W , with or without windshield. BONUS: ONE FREE WATER PROOF CELL PHONE CASE WITH $5 VALUE.•Made of 210D 100% water proof polyester silver coated (reflective finish) oxford for exceptional durability; won't shrink or stretch, UV protection, mildew resistant, ensuring a long-lasting. 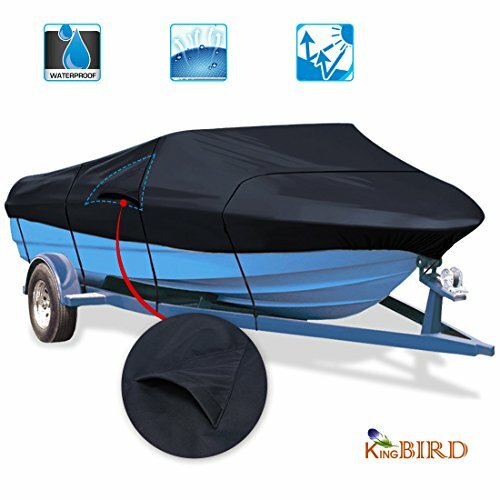 Recommend to use with boat cover support poles. Wipe clean, Wash clean with cold water.•Heavy-duty Elastic cord sewn around hemline to give a tight, custom fit. 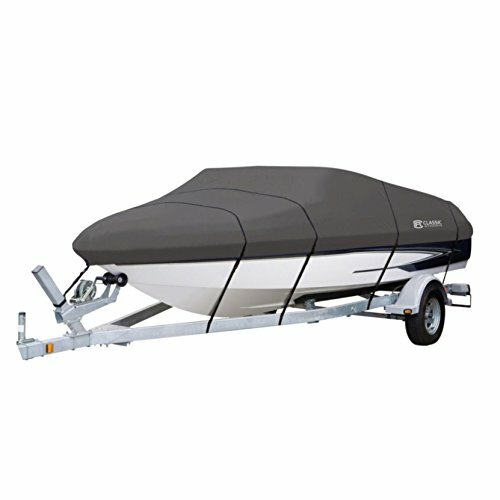 •Integrated buckle and strap system enables easy fitting and trailering, Easy on and off with adjustable straps and quick-release buckles. 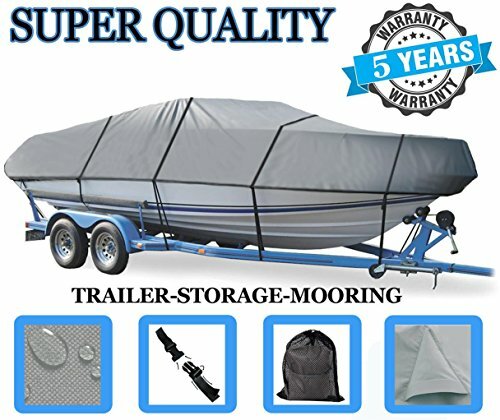 Free convenient carrying bag included. 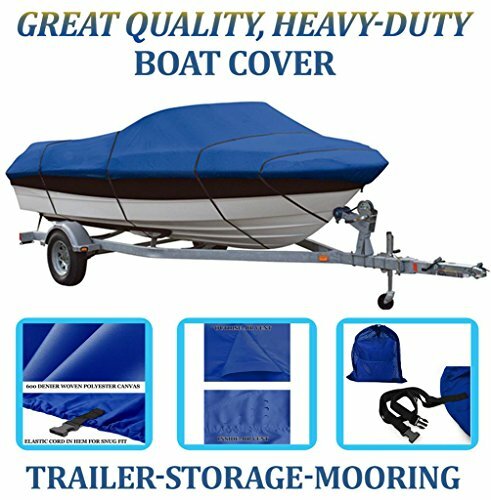 Owner's Manual included for care and installation instructions.•WARRANTY: At Nexcover, we believe that we offer the best value product to the market, and we always stand behind the quality of our product with 12-month warranty. If you ever experience manufacture defects in materials and workmanship please reach out to Nexcover directly, we will ensure your satisfaction.